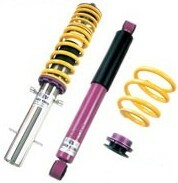 Are you looking to lower your BMW with the best suspension possible? 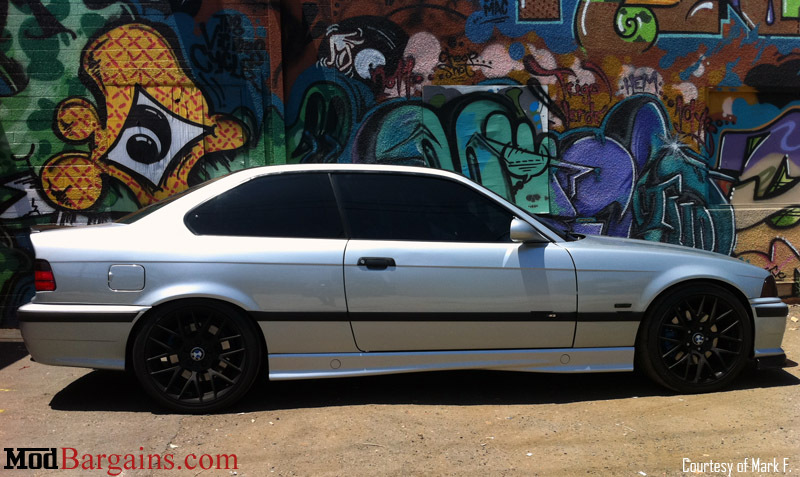 Whether you are lowering just for looks or for the huge performance benefits, the KW Coilovers for BMW E36 3 Series/M3 is the right choice for you. 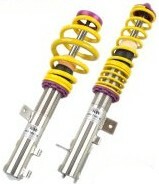 Coilovers are the best suspension solution as all the parts are crafted to function together, as opposed to just lowering springs. 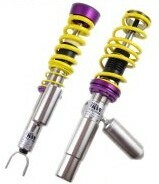 KW coilovers are known for their signature colors, individuality, quality, and security. In addition, KW coilovers are most often the coilovers that allow the most lowering adjustability compared to other options for your vehicle. 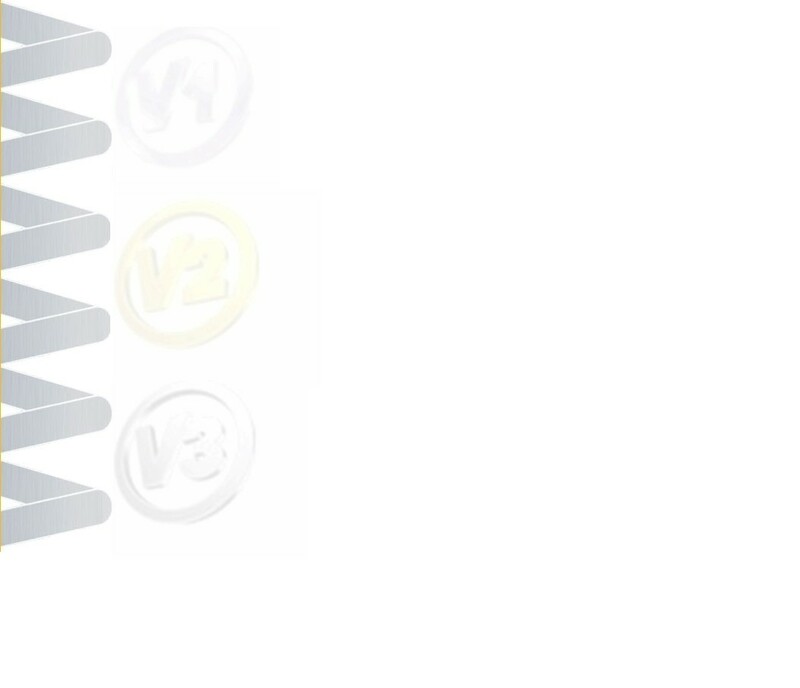 Scroll down below to read more on each Variant and decide which option is best for you!